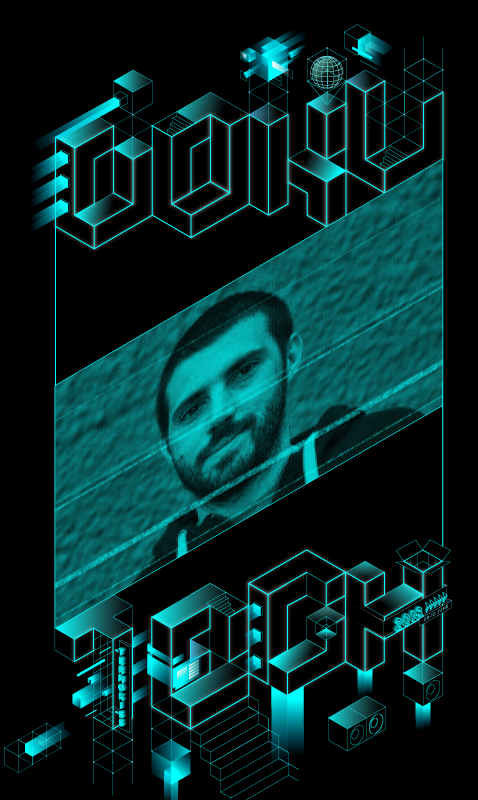 Boris Brkan is one of the founders and organizers of tech and activism conference POINT in Sarajevo. POINT conference is a unique event that features various activities for promoting political accountability and new technologies world wide, with focus on the region of Southeast Europe. He is also the lead guitar player for the Sarajevo based rock band Billy Andol.